Hello everyone. 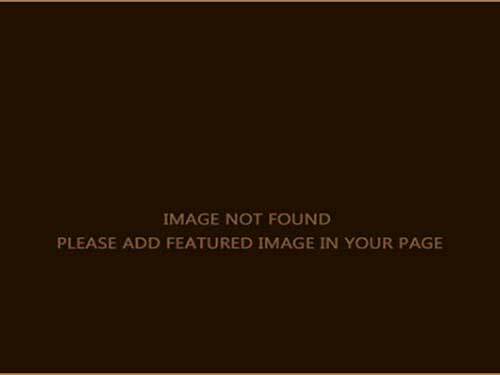 Yesterday I have wrote a review about two hot sale products from the vape Smok. Today I will continue to introduce two products, which also from Smok, but they are pod vape. 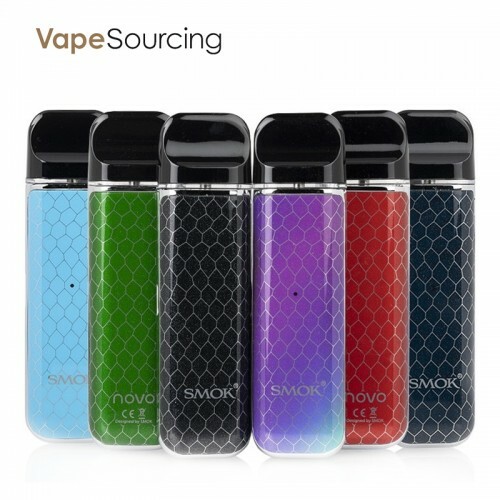 SMOK NOVO Kit has a built-in 450mAh battery and 10-16W power range to offer you stable and superior vaping experience. 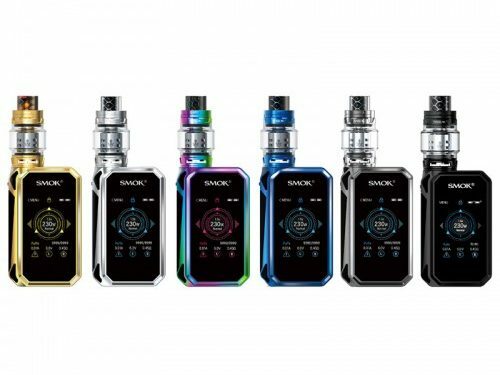 Adopting an innovative air-driven system, this SMOK Novo Pod System Kit will produce massive cloud and you can discover more fun from every single puff. And inside there’re two 2ml pods for your favorite e-juice. In addition, between the pod and the battery is the e-liquid window for you to check liquid amount. When you need to refill it, you just pull out the rubber plug and inject vape juice from the side. Inserted into the top of the battery is a 2ml pod that is refilled via a side port and utilizes an easily removed plug for effortless refills without leakage. These affordable pods are easily swapped out and are also made with an e-liquid viewing window so you may monitor juice levels without extracting the cartridge. Moreover, Multiple safety features, including 8 second cutoff, short circuit protection, and low voltage protection, ensure a safe vape experience so you never have to worry about vaping or putting the Novo Pod Kit in your pocket. Comparing to NOVO Pod, SMOK Infinix Kit is the incarnation of modern philosophy. 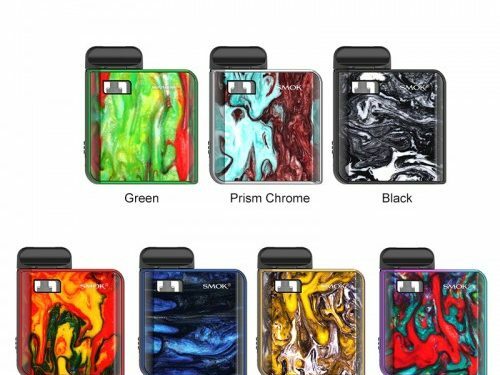 It has built-in a 250mAh battery, which is durable enough for your vaping need. It supports micro USB charging for easy topping up on the go. Furthermore, Air-Driven System is the best feature of Smok Infinix Starter Kit, it has a simple and easy operation, just by inhaling it will automatically turn on and produce a good amount of vapors without pressing any physical buttons. There are two air-driven pods included in the kit, these pods have a 2ml capacity, you can fill them with the e-liquid you like. E-Liquid Refilling with Smok Infinix Starter Kit is easy, just open the small rubber plug located at the side of the pod and refill it using the included bottle injector. To sum up, if you want to carry a pod vape with you to enjoy vaping for free, both of them have a lightweight body will meet your requirement.